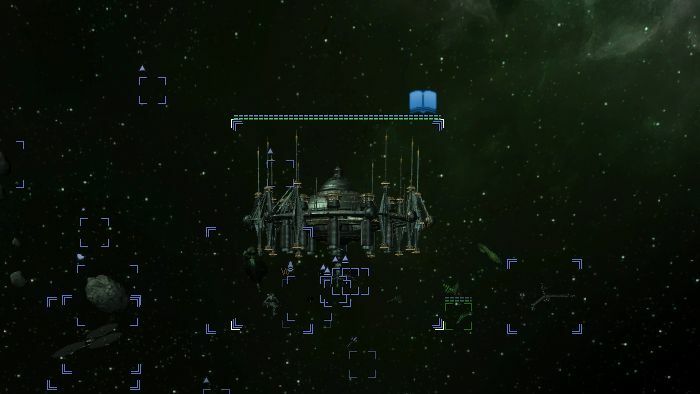 In this plot you will gain access to the Xenon Hub - a unique building which allows you to play with jump-gate system. This plot was added in v2.0, so you will need this version of X3AP to access this plot. This is an automated message offering you, an esteemed friend of the Boron, the opportunity to work for Atreus Shipbuilding Currents in QueensHarbour. Please visit us to see what we can offer each other. Now contact Gili Tosi and ask to help them. This page loaded in 0.00067 seconds. If you like to help, please consider making donation.